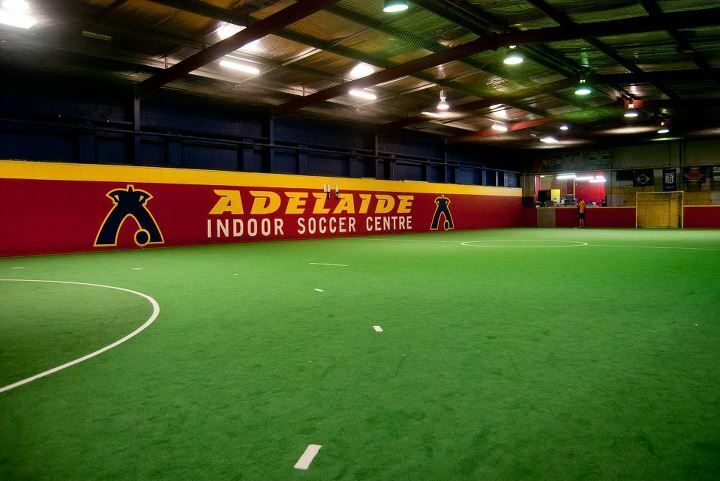 Adelaide Indoor Sports Centre (AISC) is one of Adelaide’s largest indoor sports centres located 10 minutes from the CBD in the western suburbs of Adelaide at Kidman Park and Underdale. 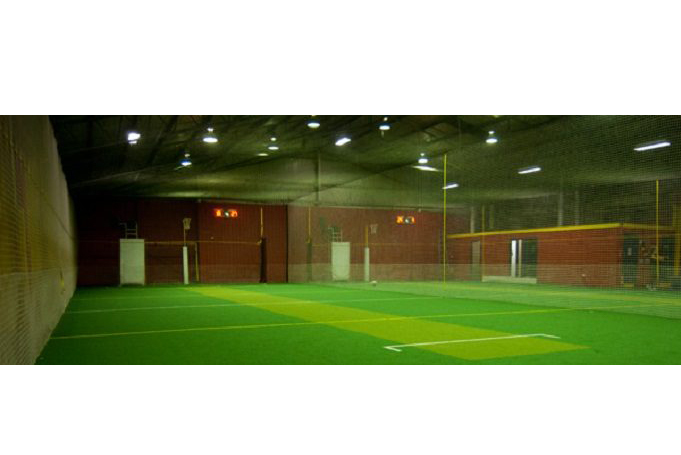 Our social Indoor Netball, Indoor Soccer, Indoor Cricket and Futsal competitions offer the ideal way to keep fit and catch up with friends. 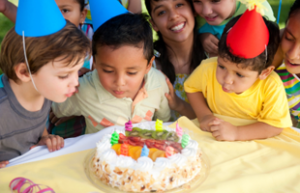 We pride ourselves in offering fun, safe and professionally organised indoor sport competitions, kids’ sports holiday programs, kids’ birthday parties, team building events and indoor court hire for people of all ages and skill levels.